As you’re preparing for your move, you’ll undoubtedly need plenty of sturdy boxes. That being said, you’ll also undoubtedly need to do everything you can to save as much as possible on your move, which is why getting free cardboard boxes is a solid idea. 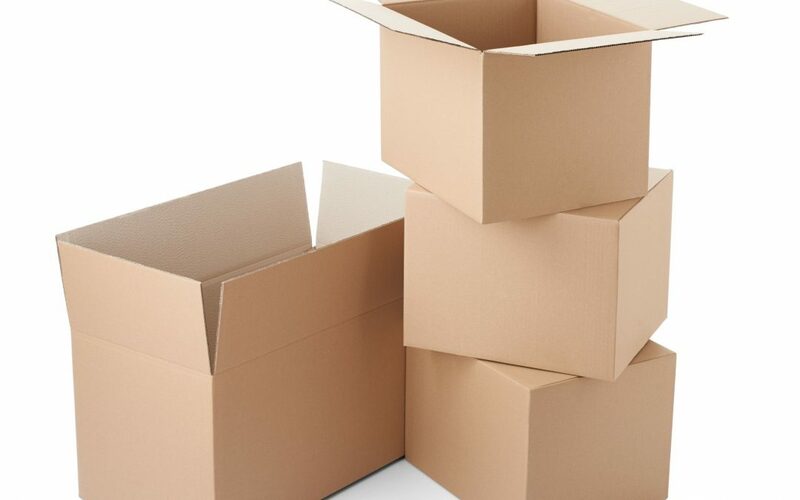 With the help of Attention to Detail Moving, you’ll not only know where to get free cardboard boxes, but how to properly store them as well. One of the first places you should hit up for free boxes is Craigslist. People who have recently moved often post that they have boxes to get rid of for free to anyone willing to come pick them up. You can also swing by your local liquor store for free sturdy boxes strong enough to handle heavy bottles, which means they’re strong enough to handle some of your larger belongings. Bookstores and grocery stores are also great places to check for boxes, and even better is the fact that you might already frequent these locations, so you don’t have to go far out of your way. You can also scour your neighborhood to see if anyone has any boxes they’d like to get rid of, and you can also ask family and friends. Because there’s so much that needs to be done before a move, you might decide to get boxes early. Storing boxes keeps them out of the way, but storing them properly keeps them in good condition until you’re ready to use them. You’ll want to break down the boxes and stack them together with like sizes. You can also wrap twine around broken down boxes to better keep them together and make it easy to move them around. If you need more tips on finding and storing moving boxes, reach out to us here at Attention to Detail Moving. We can also provide you with much more info on making your move as easy as possible.